new fabric collection with Dashwood Studio! it must be almost every surface pattern designers' dream to have a fabric collection, and it was my love of modern quilting fabrics that set me on my path as a surface pattern designer. 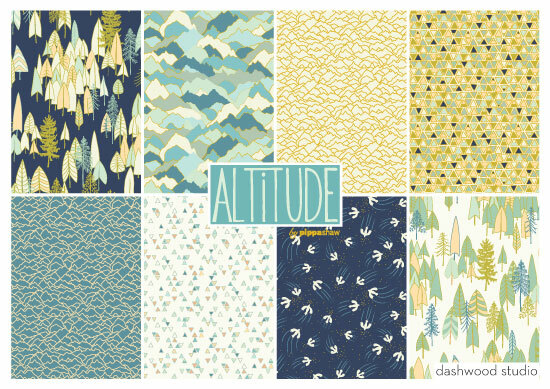 So you can imagine that I am ecstatic that my first fabric collection is going to be with the amazing Dashwood Studio!